The Mt. Hood National Forest provides great locations for mushroom gathering. Please review the following descriptions to learn what type of permit you’ll need to do the type of mushroom gathering you plan to do. Mt. Hood National Forest is a great place to gather mushrooms for personal use and commercial harvest. Click on the following link for a map that indicates where mushroom gathering is acceptable. Clackamas River Ranger District Free Use Mushroom Harvesting Map. Enjoy the Fabulous Fungi in the form of an art show, food, and education. Get up close to wild mushrooms, eat edible mushrooms, and meet vendors displaying their fungus-fun artwork. Mushroom identification workshop, foraging, art show, and tasting! 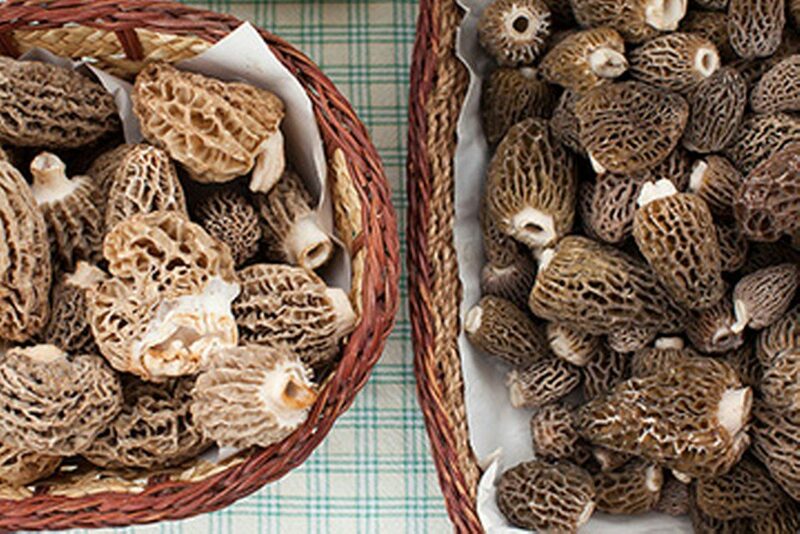 Local restaurants join the fun by including wild mushroom specials on their menus.